Progressive technology: The XPS 13 honored as a CES® 2019 Innovation Awards Honoree in the Computer Hardware and Components category. Visuals appear every bit as lifelike as the world around you. Experience richer, more vibrant color and details enabled by Dell Color Profiles and take full advantage of HDR content’s superior dynamic range, infinitely deep blacks and dazzling brights thanks to Dolby Vision. Killer™ Wireless channels maximum bandwidth to your videos or music for a seamless, stutter-free experience. Less border, more pixels: We’ve improved every part of the display. 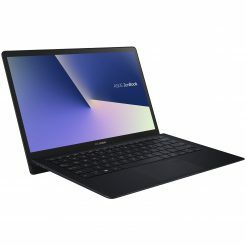 Enjoy a screen that seems endless with an InfinityEdge display, enabling a 13.3″ screen in an 11-inch form factor with an 80.7% screen-to-body ratio. Dell’s smallest 13-inch laptop: Your entertainment can go with you everywhere—starting at just 2.7 pounds, the smaller, thinner XPS 13 is ready for take-off. So perfectly sized for airplane tray tables, you won’t even notice when the passenger in front of you reclines their seat. The most powerful 13-inch laptop in its class*: With the new 8th Gen Intel® Quad Core processors, more cores means increased performance, even with multiple applications running. Plus, Dell Power Manager, engineered by Dell, allows users to customize their laptop acoustics (fan speeds), temperature and performance based on their preferences between quiet, ultra-performance and cool modes. For example, quiet mode is 50% quieter than the other modes. 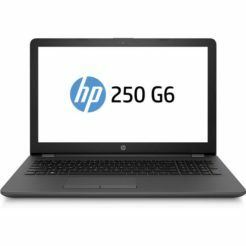 It also dynamically delivers the maximum power from your processor while monitoring and managing system temperatures. Work or play longer: You’ll experience incredibly long battery life—up to 21 hours with FHD display* when using productivity applications like Word or Excel. Faster memory, more storage: Your system boots and resumes in seconds thanks to up to the built in solid state drive storage. 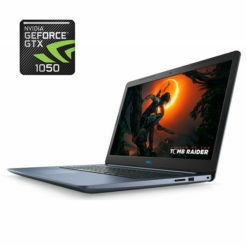 Multi-task in a flash even on intense applications with up to 16GB of memory on selected models. 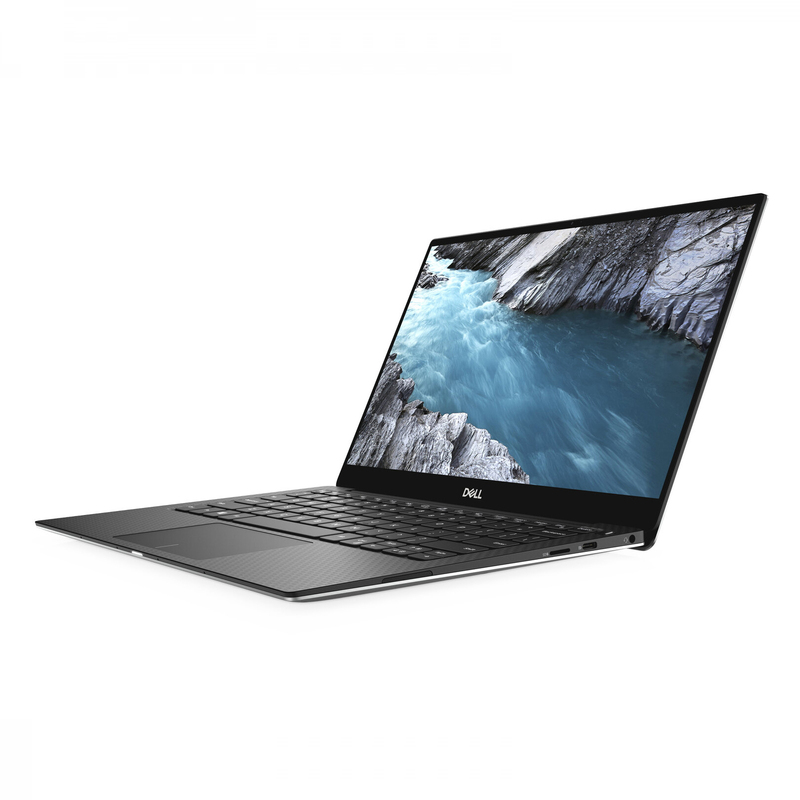 Cooler than ever: The XPS 13 is the first laptop built with GORE™ Thermal Insulation, which provides thermal conductivity levels lower than air in a thin, flexible format. While the Gore insulation directs heat out of the device, dual fans and heat pipes further lower the temperature of your XPS, enabling greater performance in a thinner form factor. 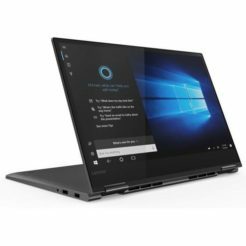 Voice-activated: Your XPS 13 responds to your voice from up to 14 feet away, thanks to four built-in mics, Microsoft Cortana and Waves-enabled speech technology. Control playlists and access schedules regardless of background noise. Leading-edge connectivity: The Thunderbolt™ 3 multi-use Type-C™ ports allow you to charge your laptop, connect to multiple devices (including support for up to two 4K displays) and enjoy data transfers up to 40Gbps—8 times that of a USB 3.0*. Saving our seas: Recognized as a CES® 2018 Best of Innovation Awards Honoree, our black packaging trays are a step beyond recycled. 25% of the material consists of ocean plastics collected from coastal areas, while the remaining 75% is made up of other recycled plastics. Energy efficient: XPS 13 is ENERGY STAR® certified. Safer materials: Free of materials like cadmium, lead, mercury and some phthalates, it’s also EPEAT® 2018 Bronze registered* and BFR/PVC-free*.